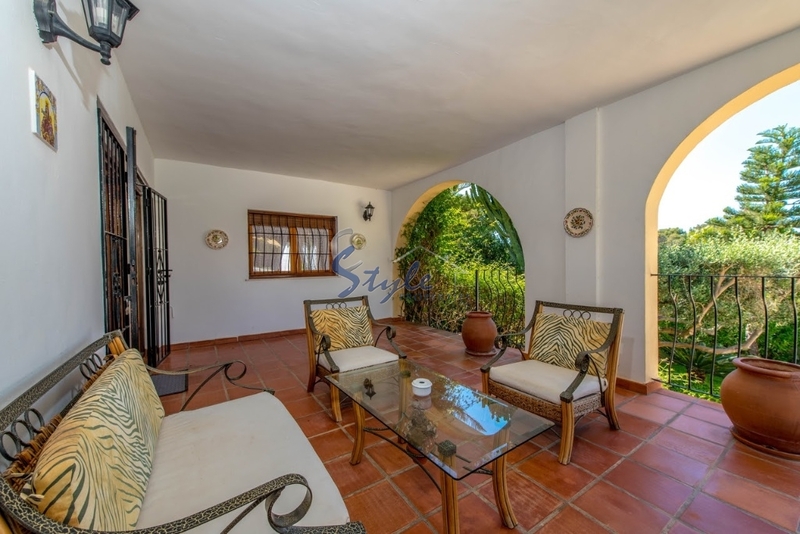 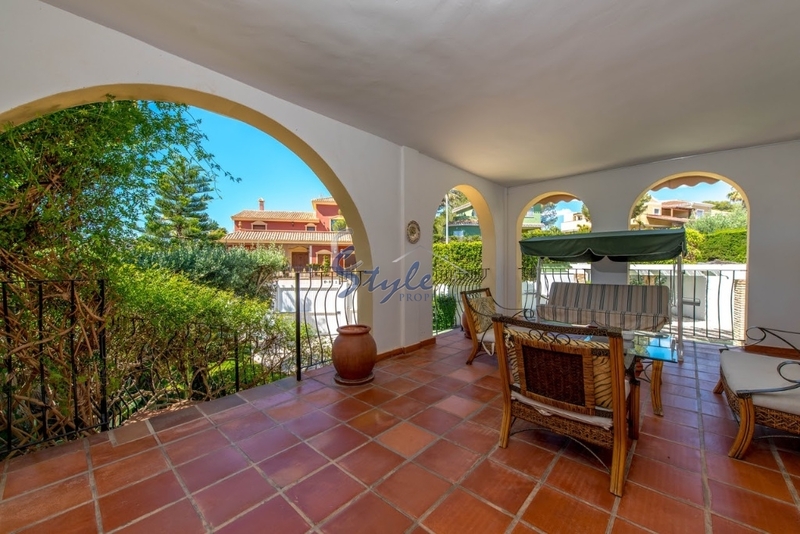 We offer for short term rent a large luxury villa near the beach in Campoamor. 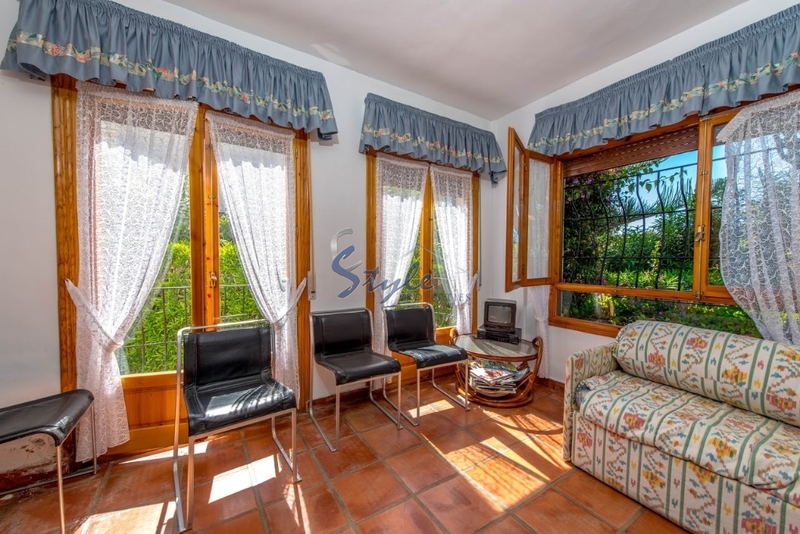 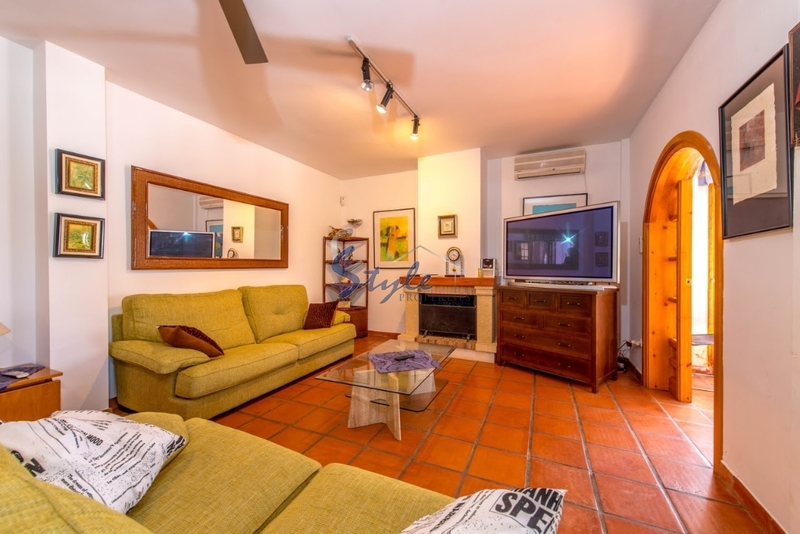 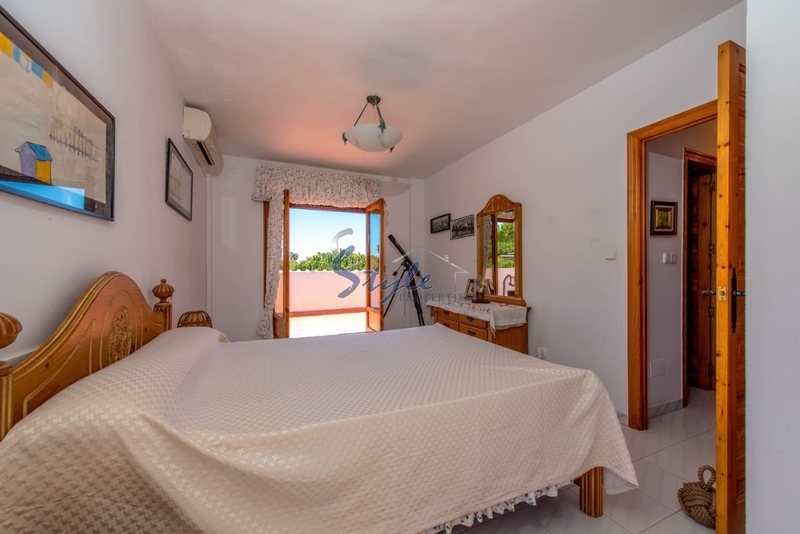 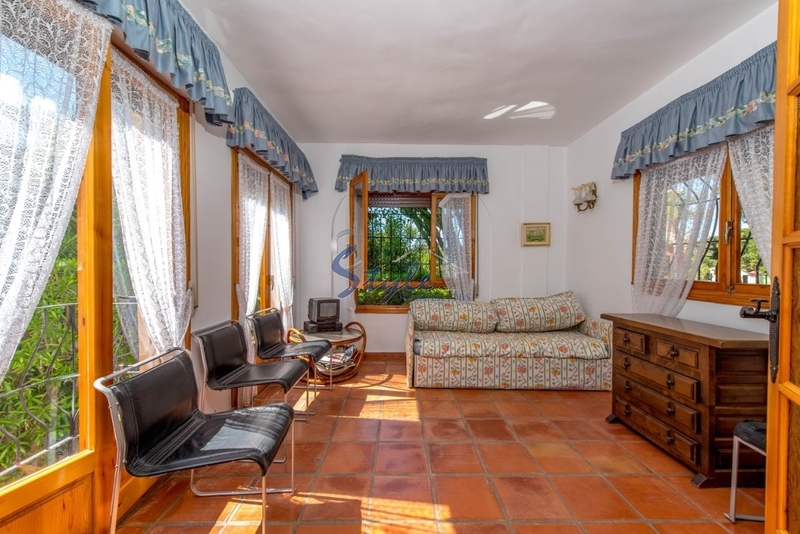 In the villa there are 4 spacious bedrooms, 3 bathrooms, living room with dining area and with a fireplace, large kitchen and beautiful terraces with sea view. 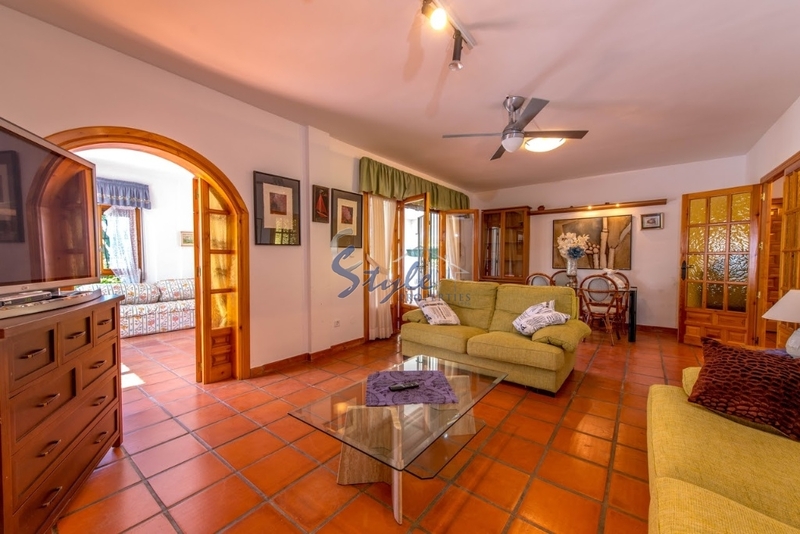 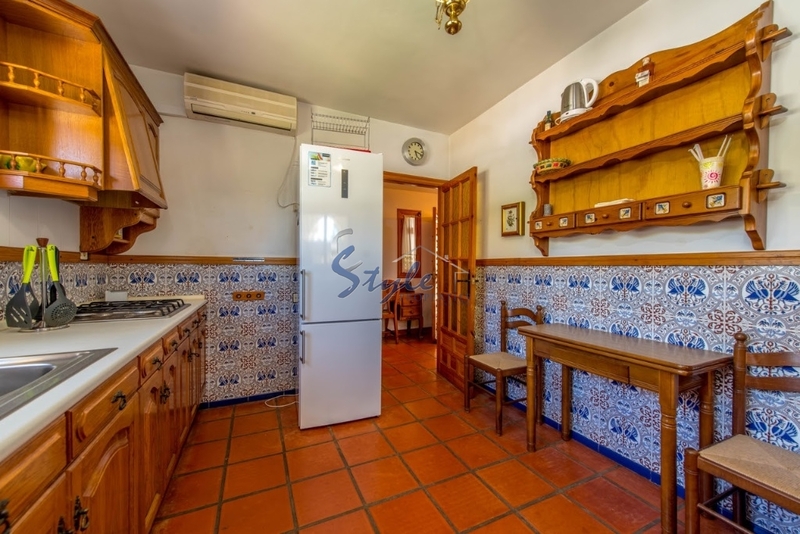 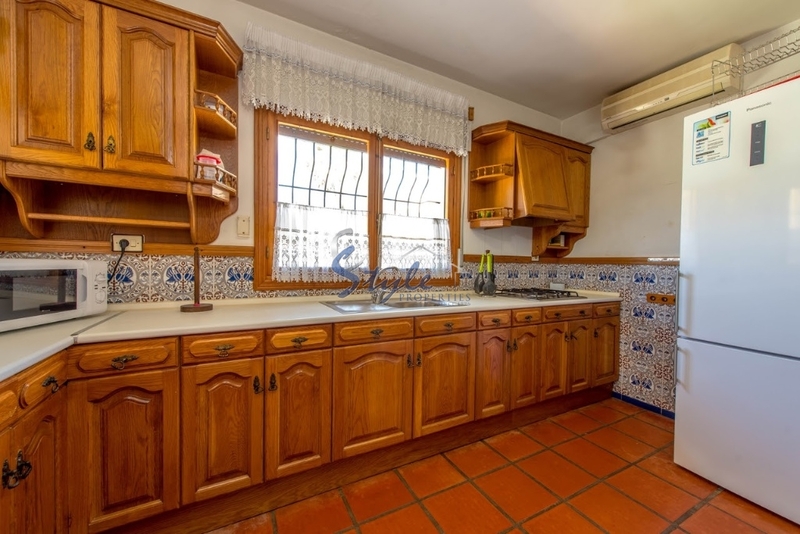 The house is fully furnished and fully equipped with everything necessary for living. 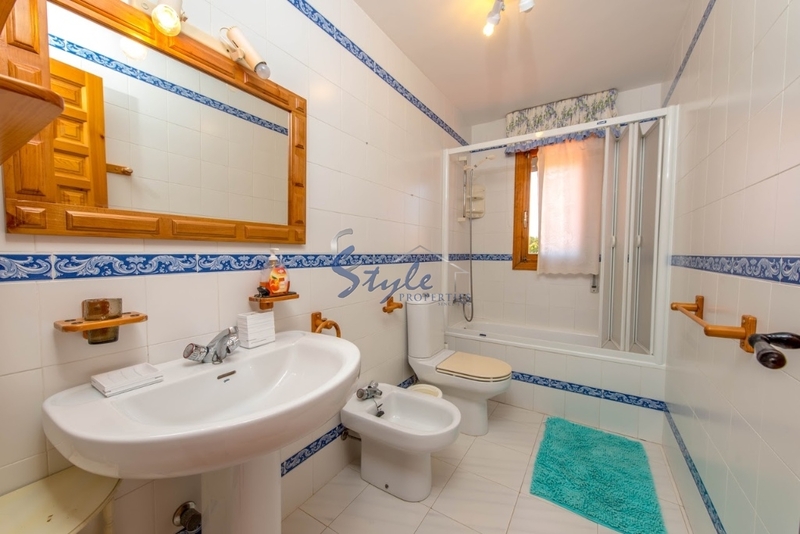 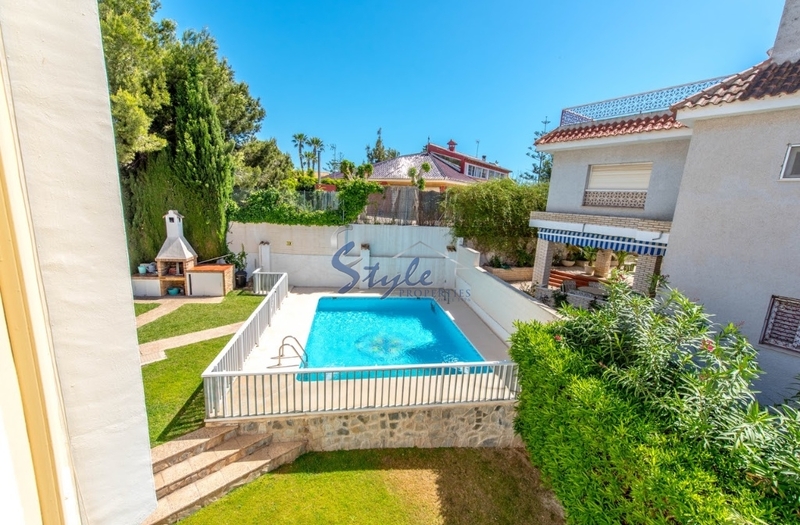 Outside you will enjoy a garden with large swimming pool, patio with BBQ and a garage for 3 cars. 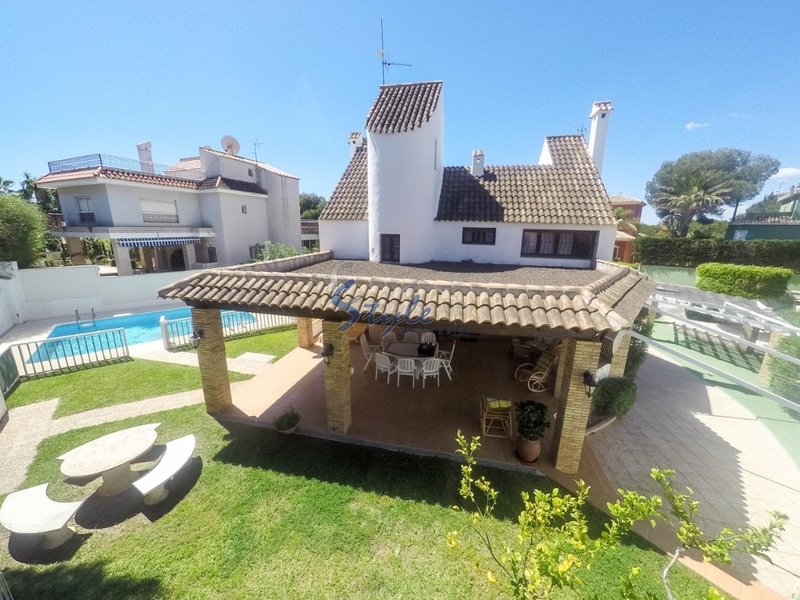 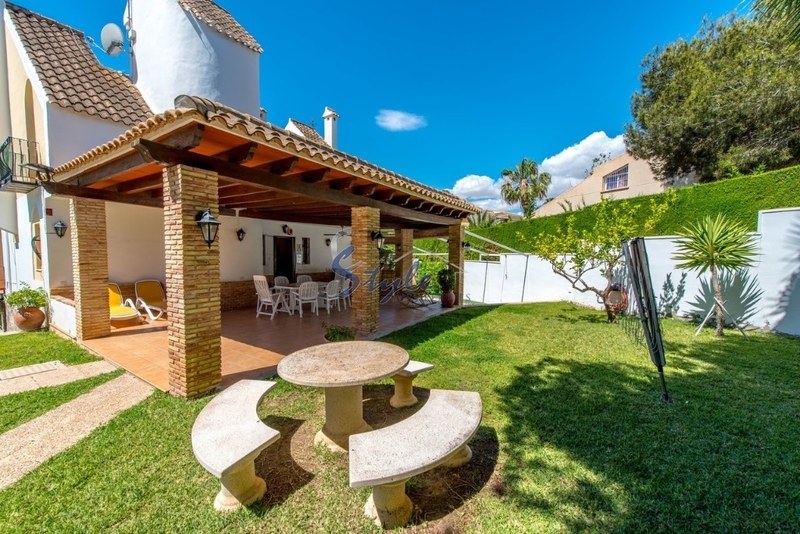 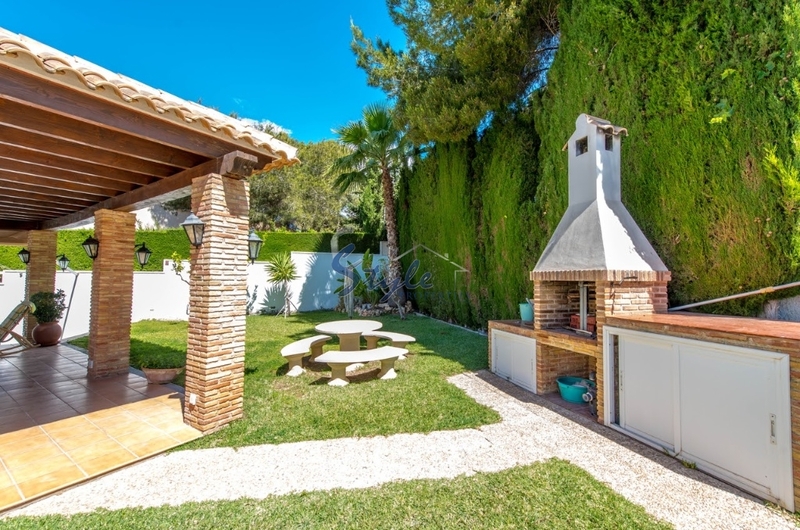 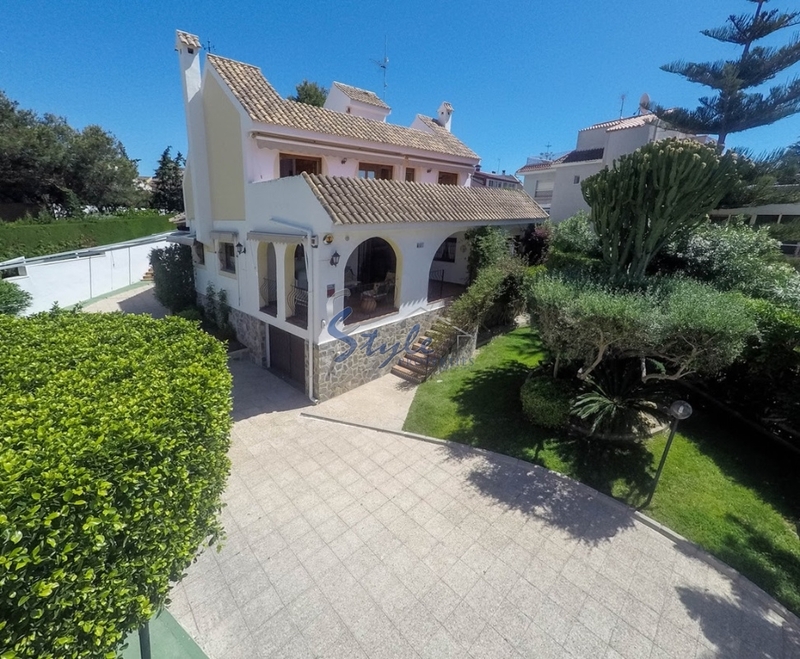 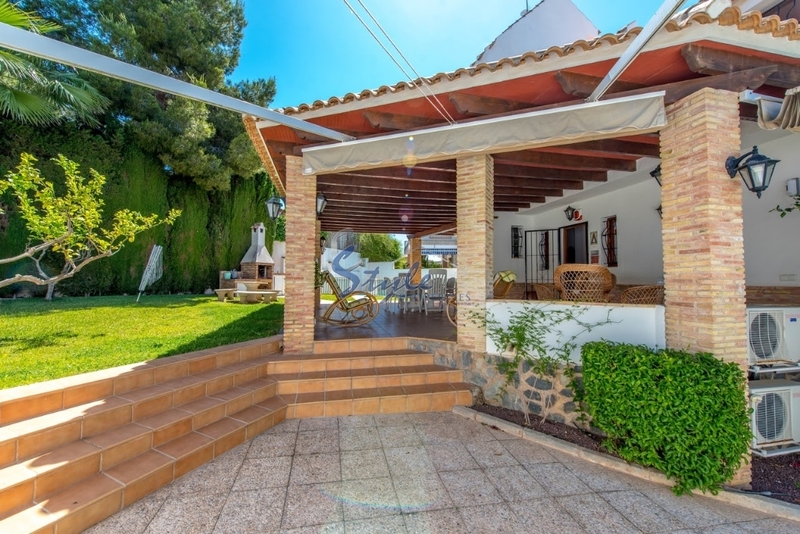 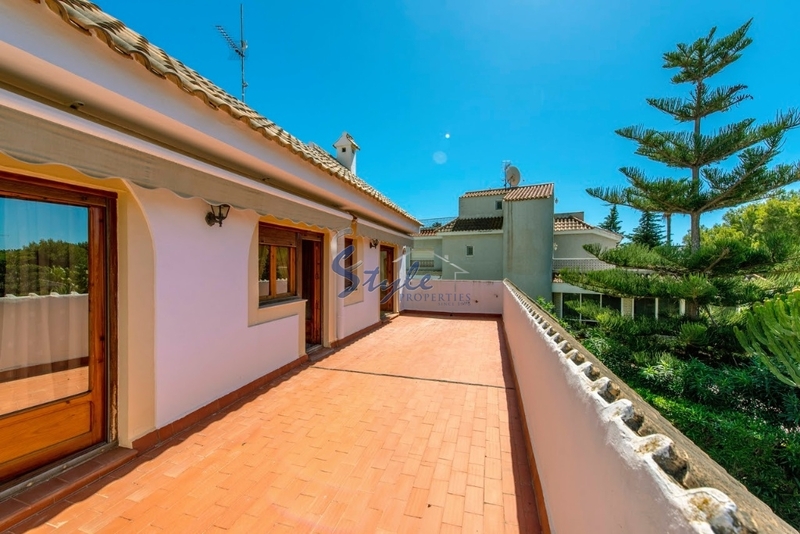 The villa is located in a very quite area within just a short walk from a beautiful beach of Campoamor. 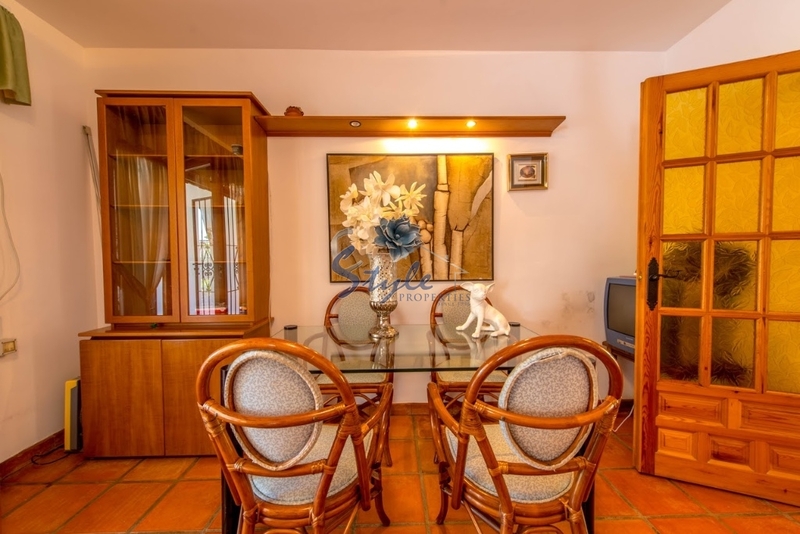 In a walking distance there are restaurants and bars, shops, banks and much more. 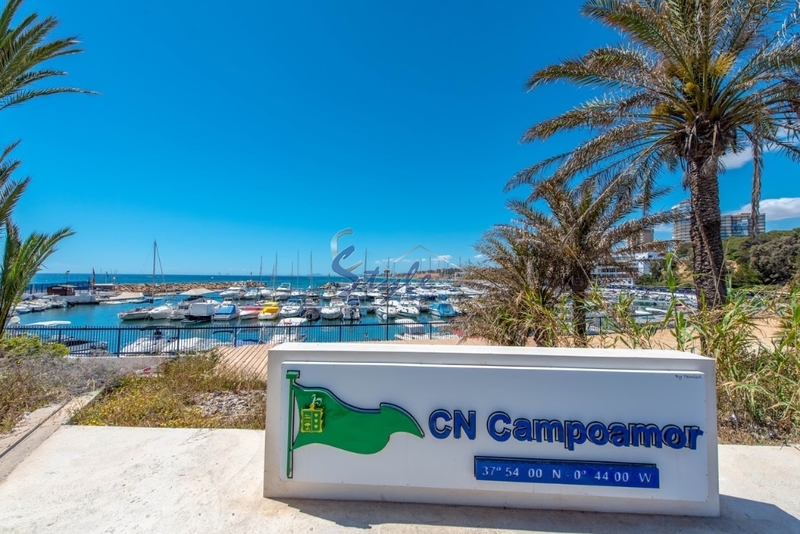 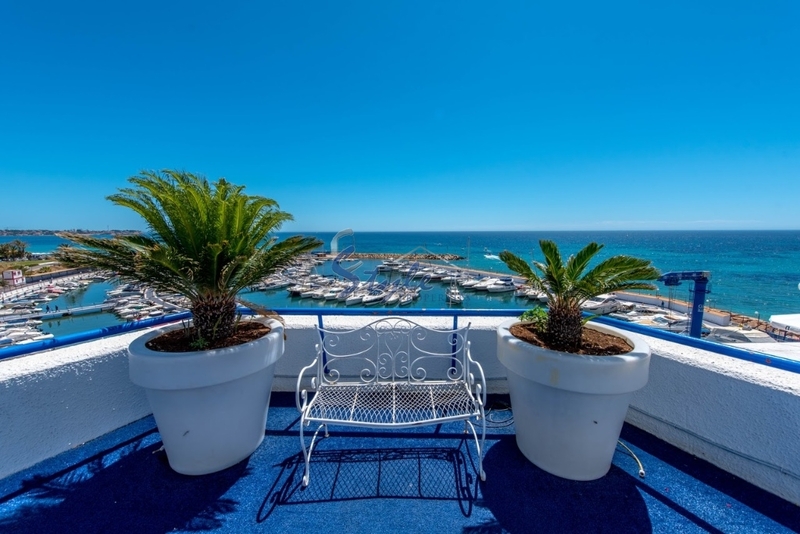 Campoamor is a great place with a pleasant climate, clean air and well developped infrastructure. 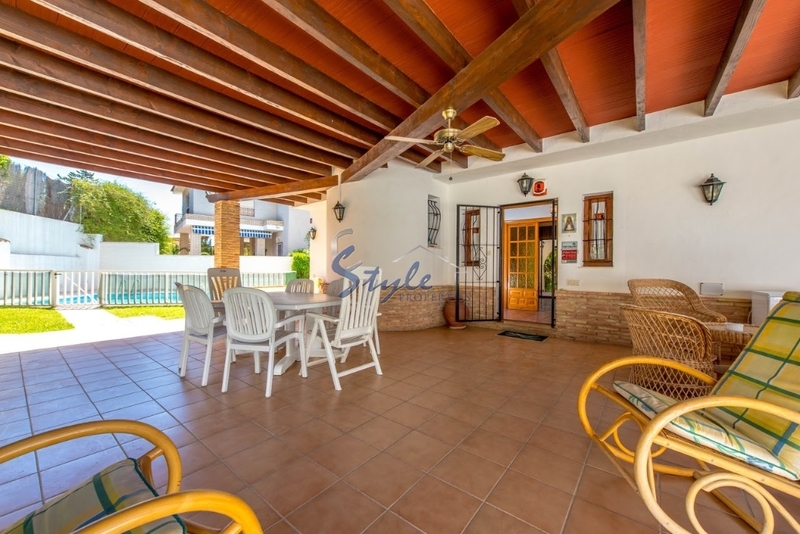 Nearby is the largest shopping center in the province - La Zenia Boulevard. 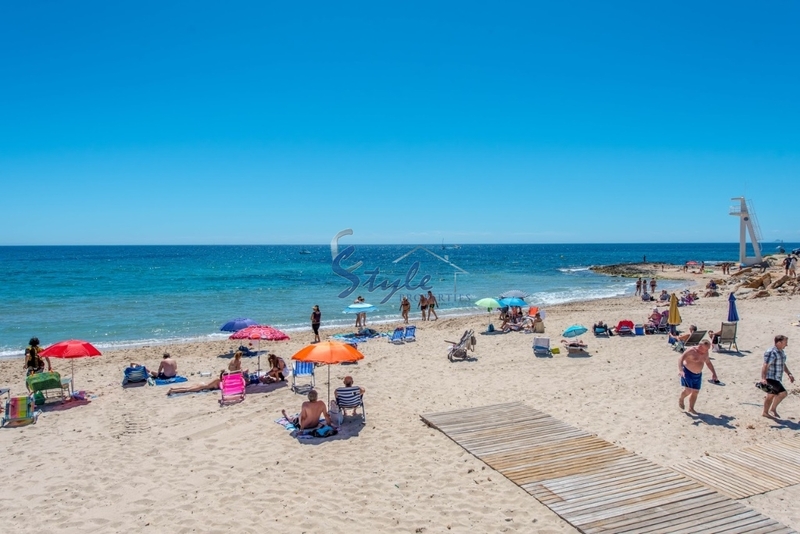 A short drive to golf courses, go-karting, water parks, yacht club, tennis courts, natural parks and SPA resorts. 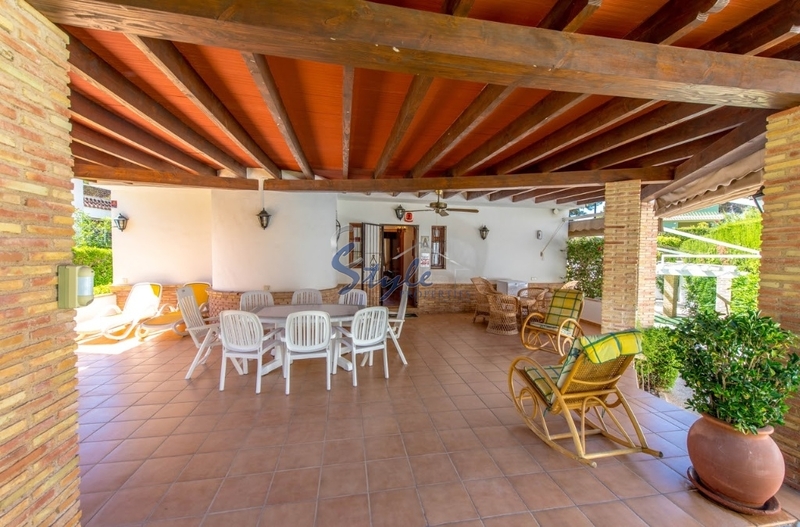 International airports of Alicante and Murcia just within 30 - 40 min by car.